By Ellen Himelfarb for AIGA’s Eye on Design. “On a recent Tuesday evening, I followed Sarah Hyndman around Dalston, one of London’s most creative and fast-gentrifying neighborhoods. Her so-called Dalston Type Safari hadn’t sounded like the most exotic endeavor, to this local, at least. It resembled a safari insofar as we roamed among native creatures, some growling to themselves, and kept alert for dangerous beasts of the wheeled variety. The next Dalston Type Safari is on Thursday June 25th. We found some hidden secrets on the last walking tour, what signage discoveries will we make on the next one? Update. There are no Type Safaris departing this year as Sarah focuses on new and exciting projects. 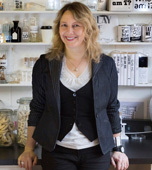 If you would like to arrange a private tour for your company please get in touch with sarah(a)typetasting.com. What does signage along a high street reveal about an area? What assumptions do you make that influence your choices? Will you take up the letter hunt challenge? (No prior experience needed, ideal for all). Dalston Type Safaris are back for Summer 2016 due to popular demand, with different signs to spot and a new letter hunt challenge. 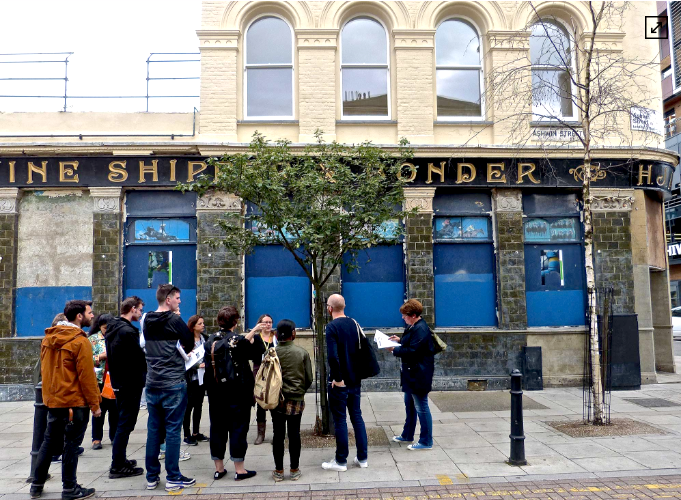 Join author Sarah Hyndman for a walking tour of Dalston, a dynamic and fast changing area in East London. 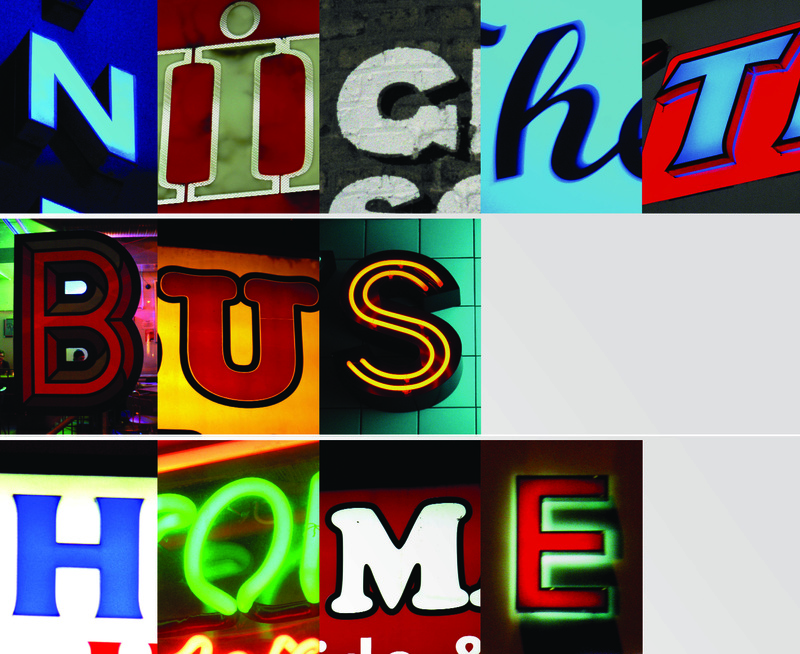 Learn about the signage along the way and how it creates the area’s own unique typographic DNA. READ ALL ABOUT IT! 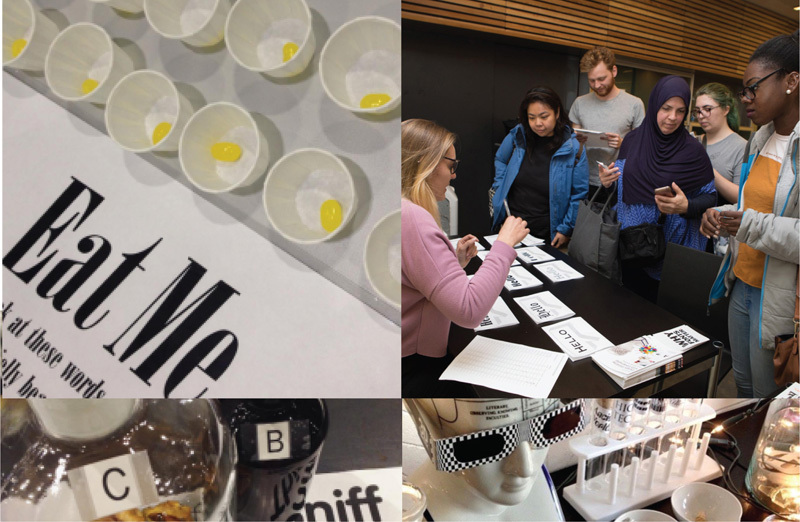 Writer Ellen Himelfarb came along on a recent type safari, read her account of the evening published in AIGA’s Eye on Design. We are surrounded by type and we use it to navigate our everyday lives. The letterforms we encounter as we walk down the high street influence our choices before we’ve even read the words. These also reveal a great deal about the the location, reflecting the social, economic and historical development of the area. Dalston in East London is a vibrant area in which bars and shops are constantly popping up and the signage is ever changing. The signs along the main road, Kingsland Road, reveal layers of history dating back to when it was a London outpost in the 1800s with it’s own grand department store, pie & eel shops and a factory that sold paints to JMW Turner. 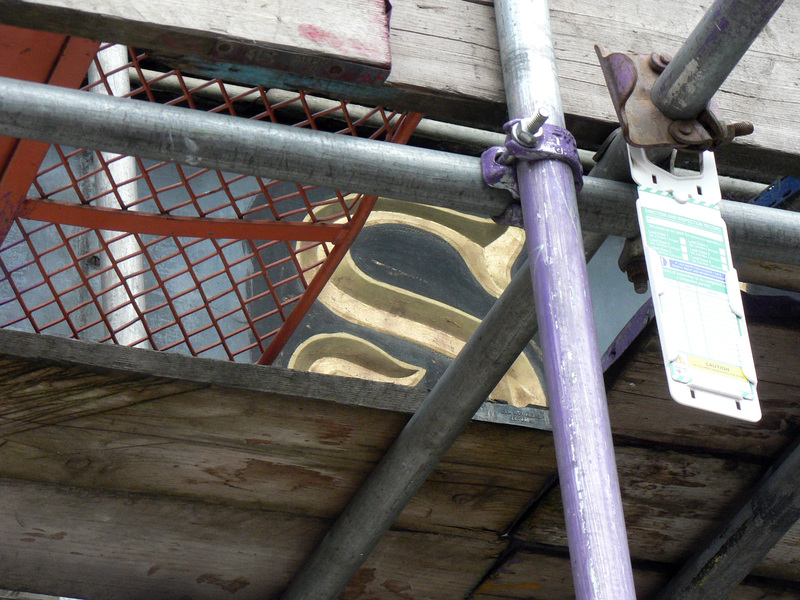 Signs from the Art Deco cinemas have been preserved alongside the vernacular D.I.Y. signage of the market stalls and the lettering over the shops and restaurants that reflect the different communities who have made the area home over the years. Many venues, along with their signage, have become iconic landmarks. Why come on a Dalston Type Safari? • Spend time with like-minded people spotting signs. • As an introduction to fonts for a novice, or a typographic indulgence for a graphic designer. • Explore the city in a unique and revealing way. • Hear about London history and the transformation of an area. 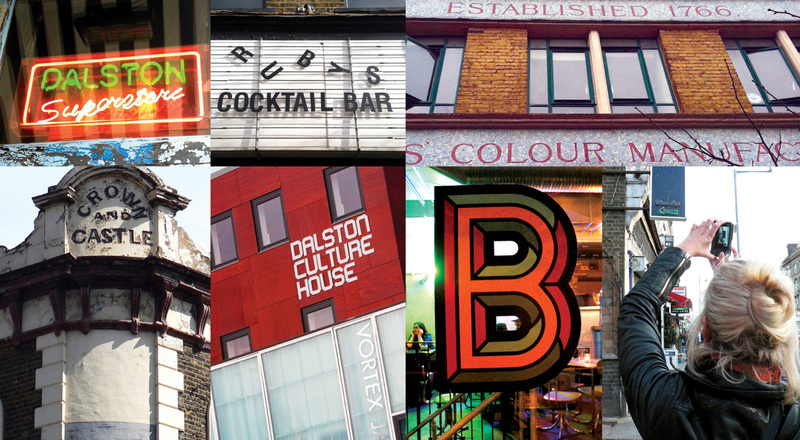 • Find out about great places to eat and drink in Dalston. • Above all for fun. I want everybody to walk away smiling because typography is fun and exciting. No experience is necessary. Whatever your level of knowledge you will find this an entertaining and enriching experience. Join us for the final safari of the year! Duration: 2 hours, places are limited so booking is essential. Refunds can only be given with 48 hours notice so that somebody else can be offered the place. 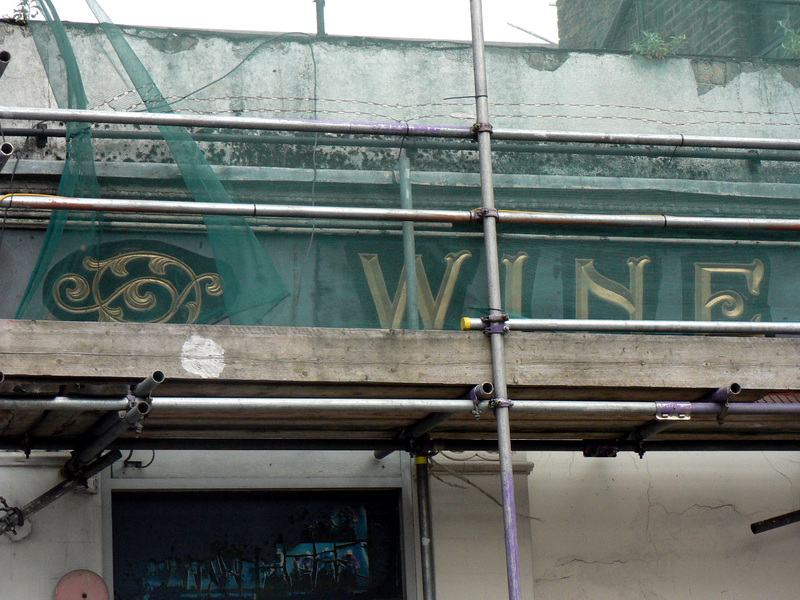 End: Ruby’s Bar & Lounge, 76 Stoke Newington Rd, London N16 7XB. Please note the safari will take place whatever the weather, bring a raincoat or umbrella if appropriate. (It may be possible to arrange a different date although these are very limited. Please get in touch if you and a group of friends are interested, or to commission a private Type Safari). I’m Sarah Hyndman your Type Safari guide. 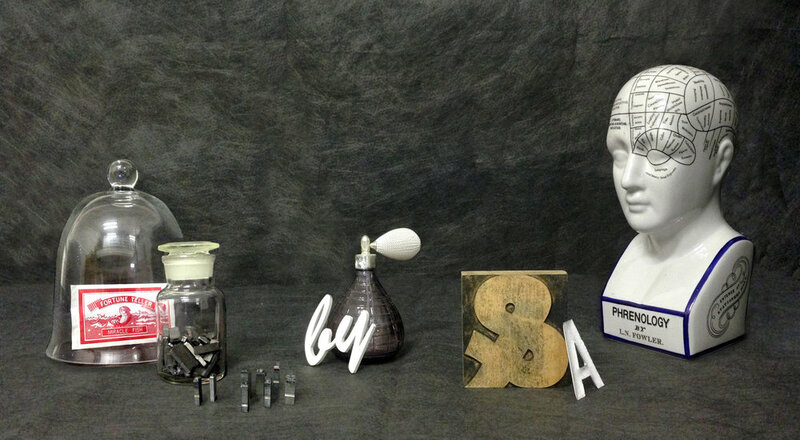 I’m a graphic designer, author of ‘Why Fonts Matter‘ and founder of Type Tasting. I’m involved in research into perception and reading and I specialise in making the complex subject of typography accessible beyond the design studio—with originality, humour, a dash of theatre and lashings of audience participation. I give you insights into the ‘secret’ messages hidden in words that affect your thoughts, feelings, experiences and behaviour. Different fonts trigger your imagination, evoke your emotions, prompt memories and link to all of your senses. You instinctively understand this but it happens on a subconscious level, independently of what the words are spelling out. I invite audiences to join in with lively games and demonstrations as you take part in the discovery process. Whatever your level of knowledge you will find this an entertaining and enriching experience. I’ve appeared on Channel 4’s Sunday Brunch and BBC Radio 4’s Saturday Live, my work has been featured by Wired, CNN and the FT, you can watch my talks for TEDx and It’s Nice That.